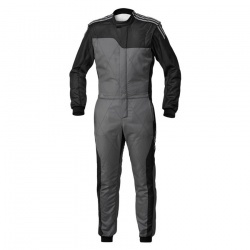 Adidas Motorsport offer a compact range of the highest quality race suits, race gloves, race boots and fire resistant race underwear. 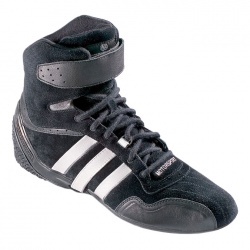 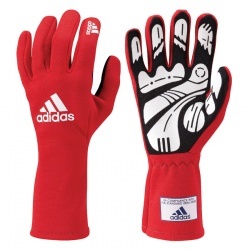 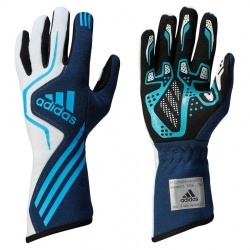 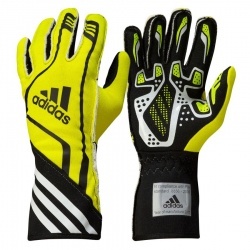 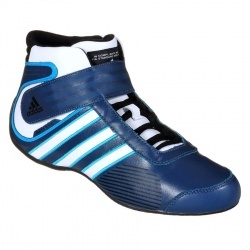 They have also a complimentary range of karting wear products, which include kart boots and kart gloves. 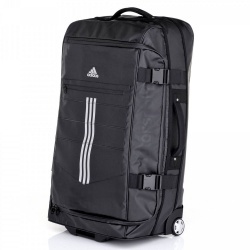 They have also released a few high quality motorsport bags, suitable for helmets and your racing apparel. 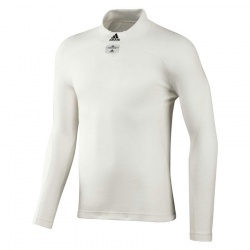 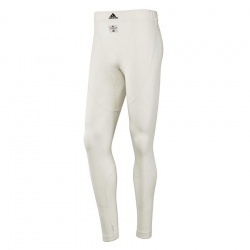 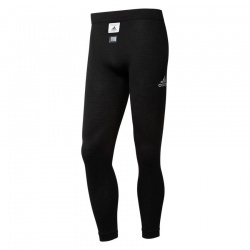 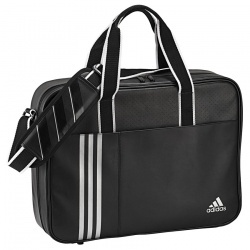 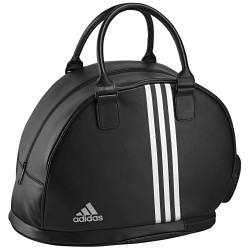 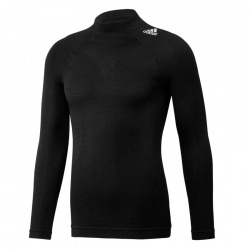 If you require any assistance or wish to discuss racewear products from the Adidas range, please call us on 0208 655 7877. 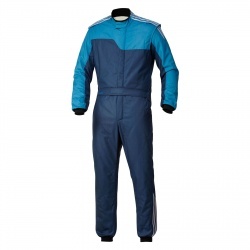 If there are any Adidas Motorsport products you can't find yet, please contact us and we'll ensure they are added to our online catalogue immediately for you, please give us a ring or fire us an e-mail with your requirements, thank you.